Our franchise owners are passionate about what they do and how they do it. As a Kinderdance franchisee you’ll become part of this family of franchisees who love coming to work every day in an environment where children want to learn and have fun. 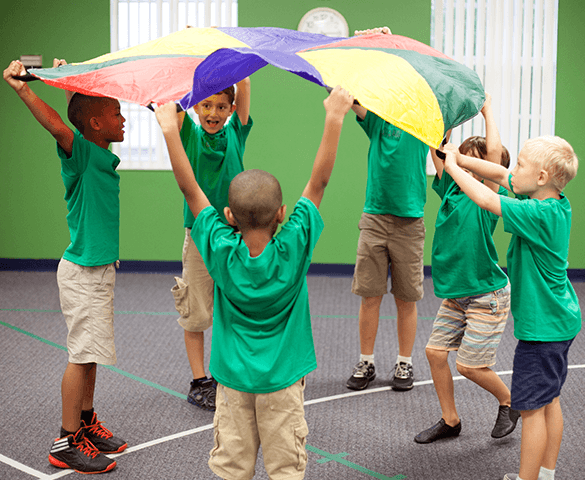 As a leader in early childhood developmental dance, movement and fitness programs, the quality of our programs and business systems earns us our “world class reputation”. Our unique approach has created a loyal customer base that continues to grow worldwide. Our franchisees are part of a rapidly growing Kinderdance brand. We are quickly expanding in U.S. markets and opening new franchises all over the world. Kinderdance has a proven system for success. Our propitiatory curriculum, marketing tools, teaching and learning aids, props and equipment are created by a team of early childhood development professionals who incorporate a total-child approach to our programs and classes. We provide comprehensive training at our Kinderdance Corporate training facility so that you have the tools to succeed as a business owner. Owning a Kinderdance franchise is having the freedom to run your own business, with the benefit of support when your need it. Kinderdance provides you with a dedicated corporate support team for assistance with administrative systems, marketing, technology, curriculum, teaching techniques along with hiring and training your teachers. Owning a Kinderdance franchise is having the freedom to run your own business, with the benefit of support when you need it. Kinderdance provides you with a dedicated corporate support team for assistance with administrative systems, marketing, technology, curriculum, teaching techniques along with hiring and training your teachers.